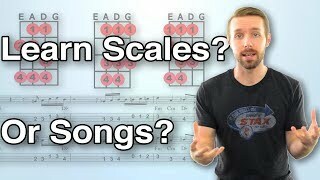 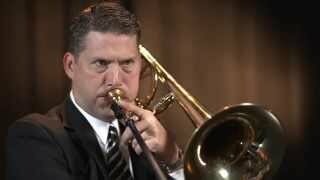 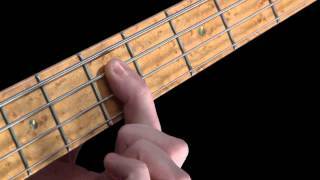 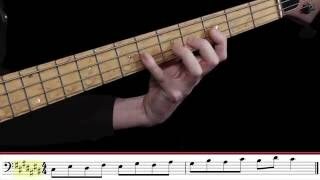 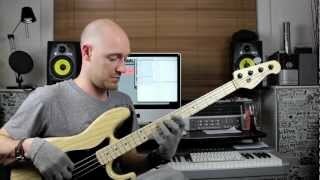 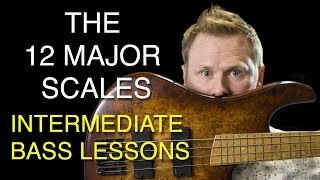 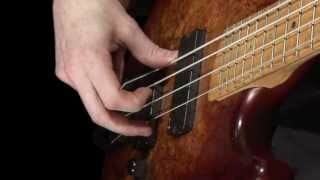 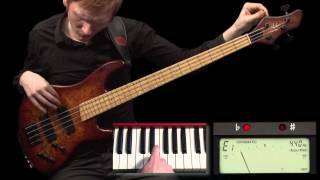 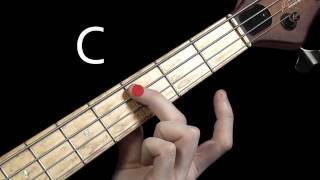 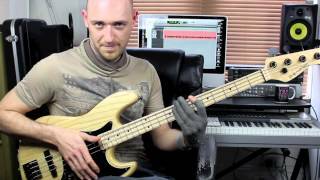 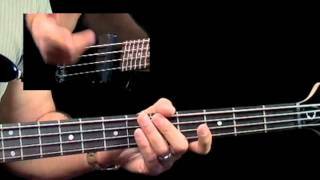 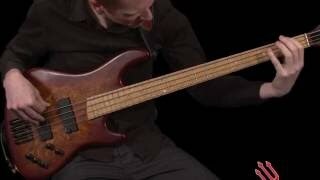 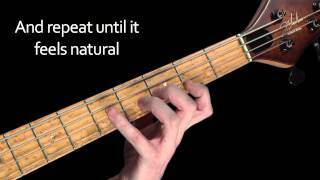 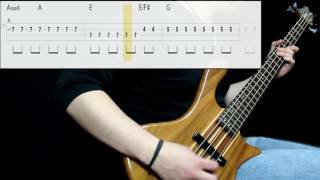 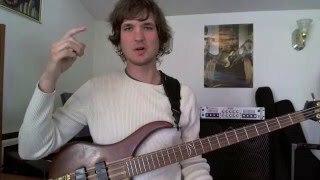 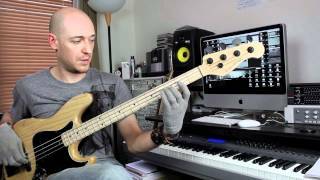 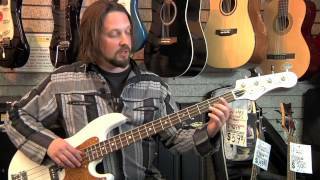 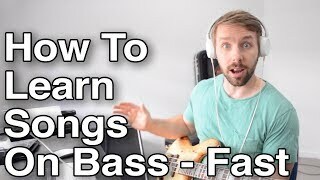 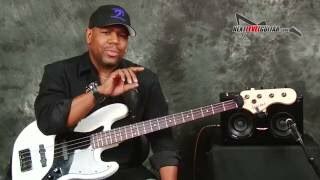 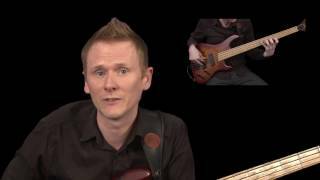 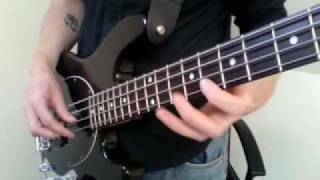 Learn Bass - What is the Major Scale? 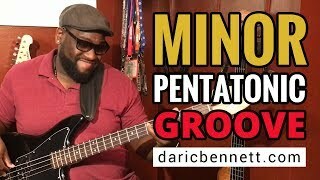 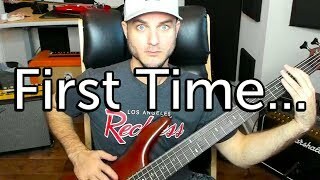 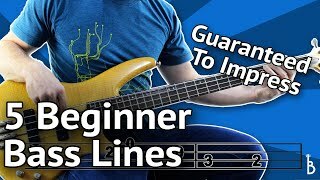 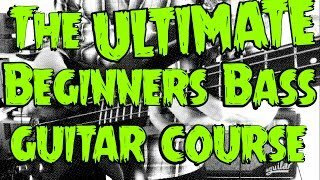 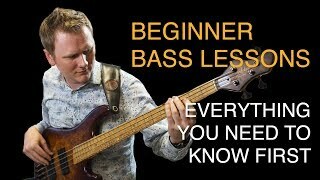 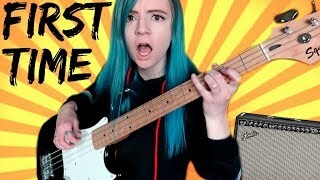 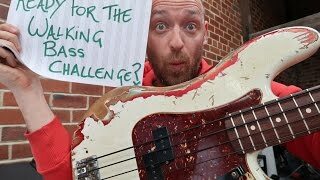 The ULTIMATE Beginners Bass Guitar Course! 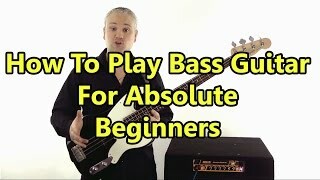 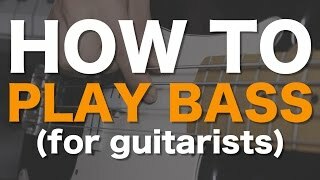 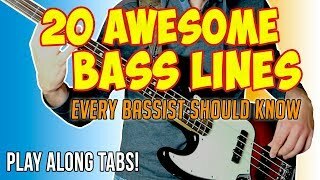 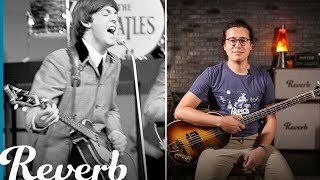 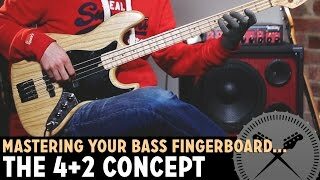 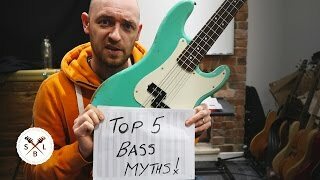 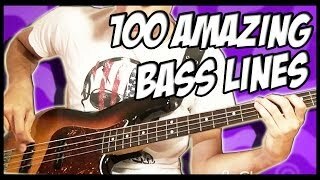 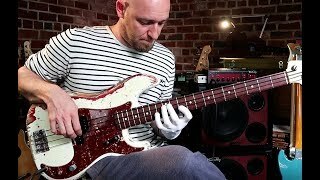 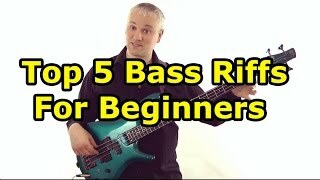 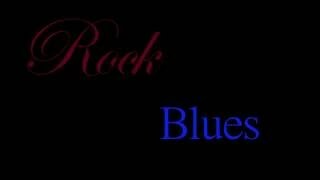 How Do I Learn Bass Guitar Easy? 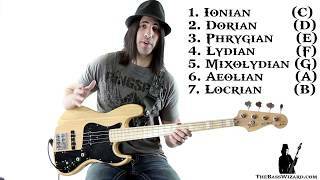 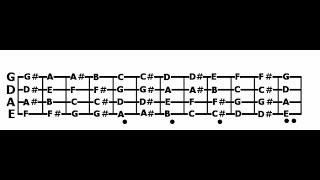 Learn Bass - What is the Dorian mode? 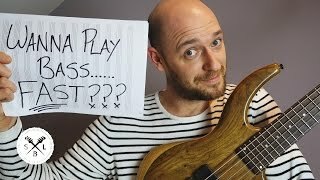 Learn how to play walking bass lines... in less than 10 minutes! 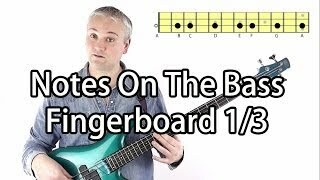 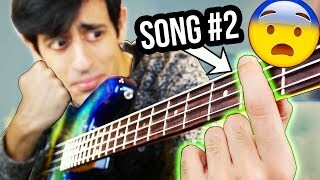 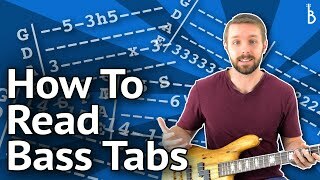 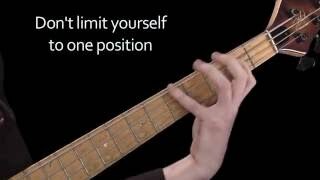 Fun Way To Learn The Notes On The Bass Neck! 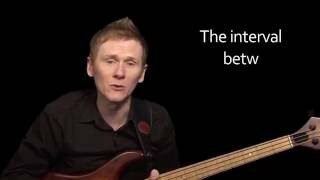 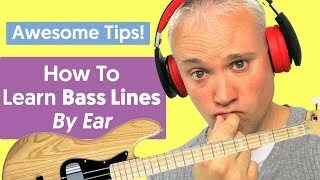 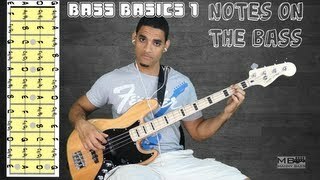 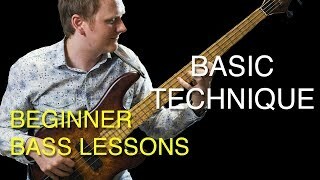 Learn All The Notes On Your Bass Neck - For SUPER Beginners!